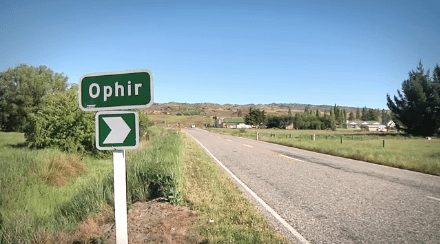 Despite the rivalry between Ophir and Ranfurly regarding New Zealand’s coldest town, Knauf Insulation chose the Central Otago settlement of Ophir when they decided to insulate the homes of a resilient community. 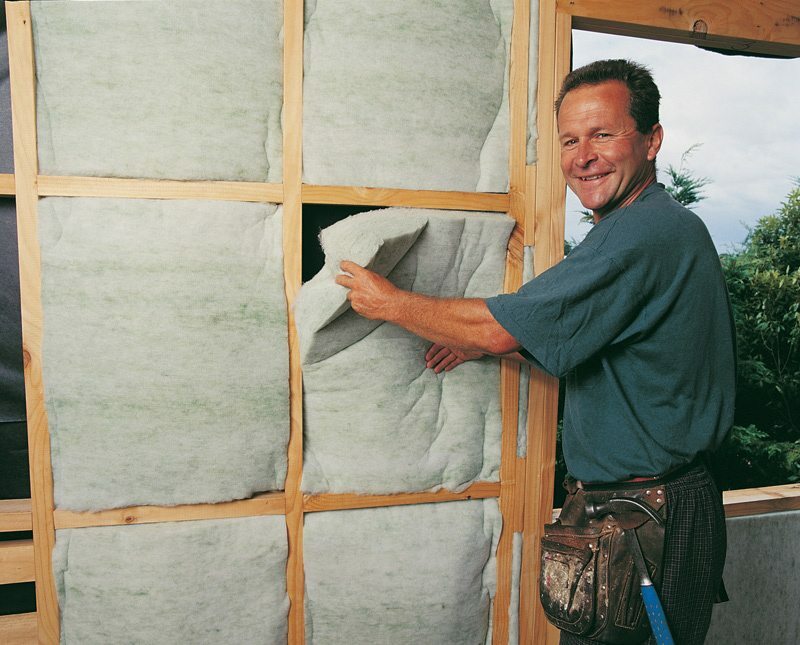 Higher density sections that are easily squeezed in between studs and are self-supporting without staples or straps. 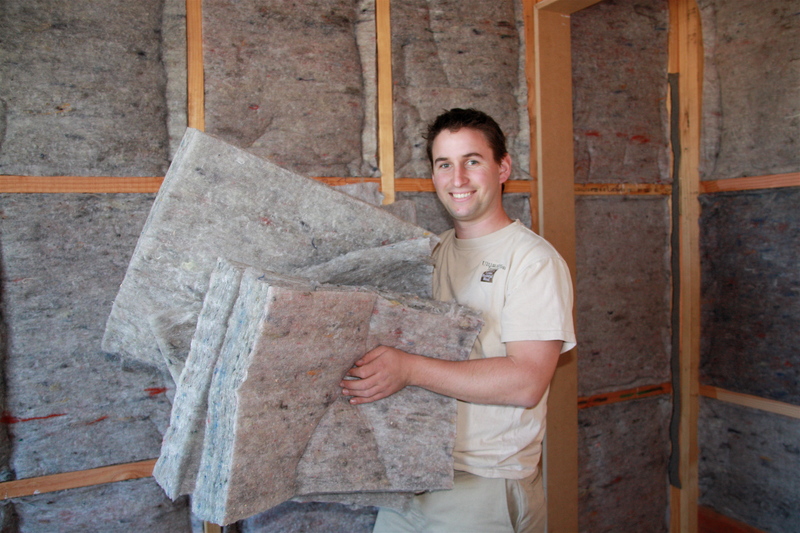 Polyester insulation is moisture resistant. This material is low density and is used extensively. These are rigid sections that have been used extensively in the past. 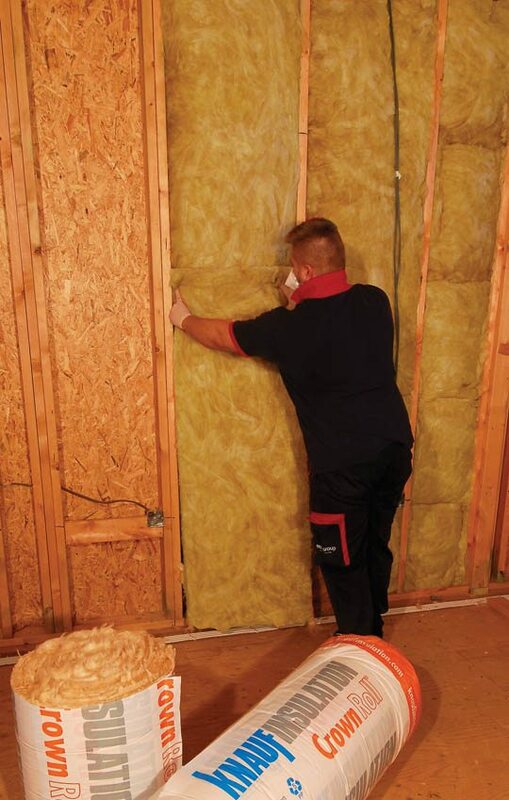 The polystyrene must be isolated from wiring for safety as it can be affected by the polystyrene material.